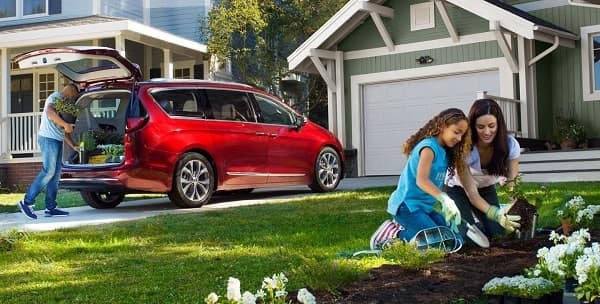 The word minivan is usually enough to put most car shoppers off right from the start so we have a dare for you sceptical shoppers out there. Come into Mancari Chrysler Dodge Jeep Ram and take a look at the new 2018 Chrysler Pacifica today. This is not your typical minivan by all comparisons. Just one test drive and you will be hooked on the crossover minivan of the future. 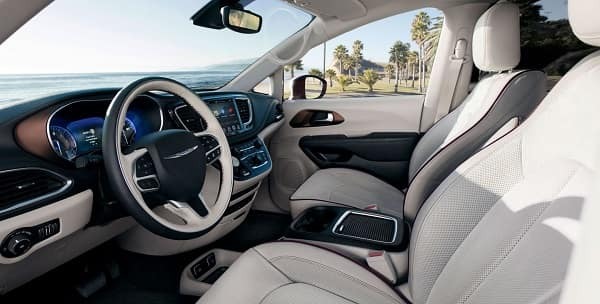 Take the short drive from Worth, IL into Mancari CDJR and drive home your own 2018 Chrysler Pacifica today! 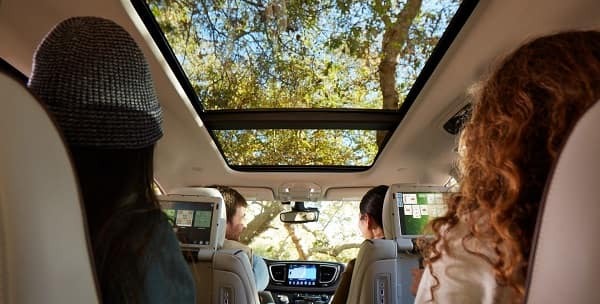 Mancari Chrysler Dodge Jeep Ram of Oak Lawn, IL has many different models of the 2018 Chrysler Pacifica to choose from. Take the short trip from Worth, IL and test drive one today! • Eight and a half inch UConnect colour touchscreen display for all your apps and mobile device connectivity and driver safety features etc. Take the short drive from Worth, IL into Mancari Chrysler Dodge Jeep Ram in Oak Lawn, IL and test drive the all-new 2018 Chrysler Pacifica today! 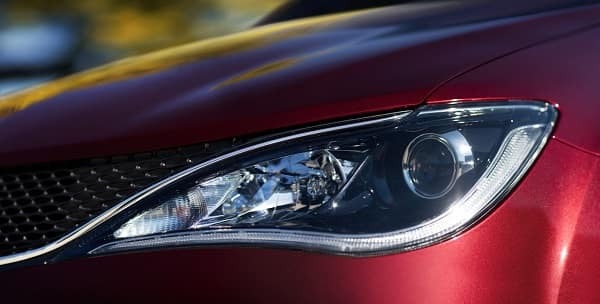 We have many lease and finance specials available to save our valued customers thousands of dollars off their purchase price so come in and see us today! Mancari CDJR has been a family business for over fifty five years and our main goal is to provide superior customer service and to support our local and surrounding communities. We strive to put people in the forefront of our business and give them the best new and used vehicles on the planet while providing honest and loyal service to each and every person who comes through our dealership doors. We look forward to making you a huge part of our Mancari Chrysler Dodge Jeep Ram family of dealerships so come in and see what a difference we can make together today!